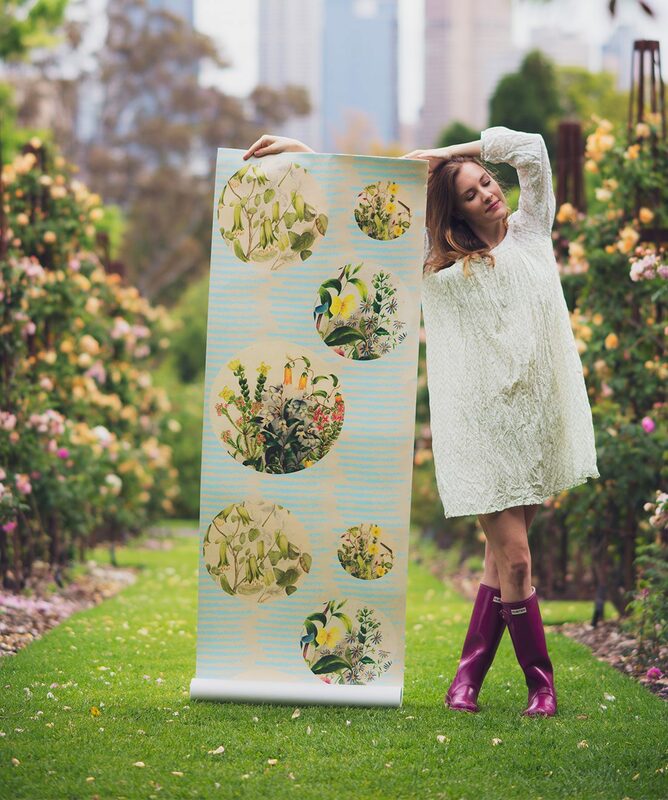 The Royal Botanic Gardens Melbourne invited us to produce an exclusive collection based on material from their archives. After much research we decided to concentrate on the flower painter, Euphemia Henderson (1822-1908). 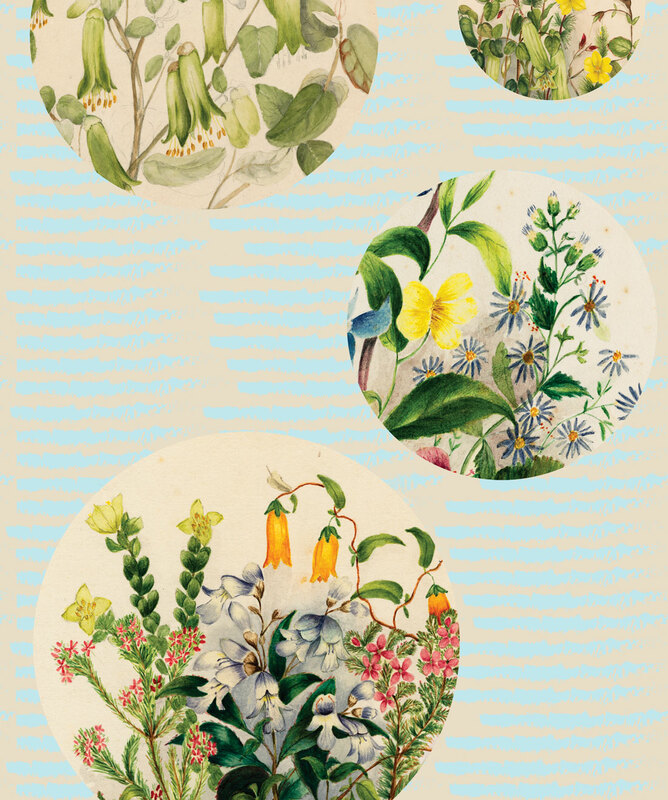 Euphemia had a passion for our native Australian flora. 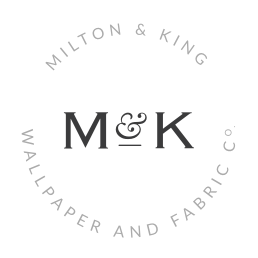 Inspired by this we used her beautiful works as springboards for our new wallpaper designs. Royalties from this range will go to the Royal Botanic Gardens Melbourne. 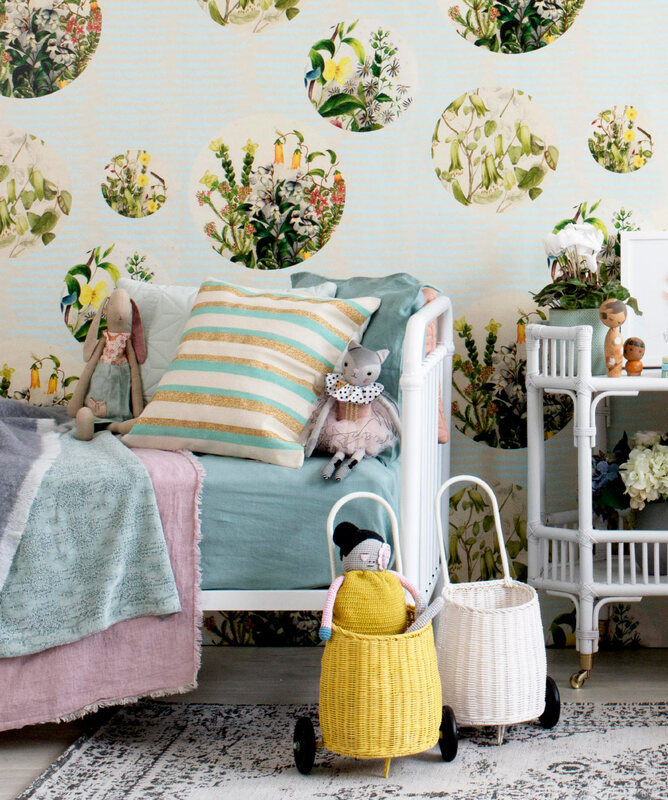 Welcome to the Lazybones boutique wallpaper collection.  Lazybones, based in the hinterland of Byron Bay, Australia is a creative reflection of its beautiful surroundings. Their designs are an eclectic mix of vintage modern that references the past with contemporary sensibility. 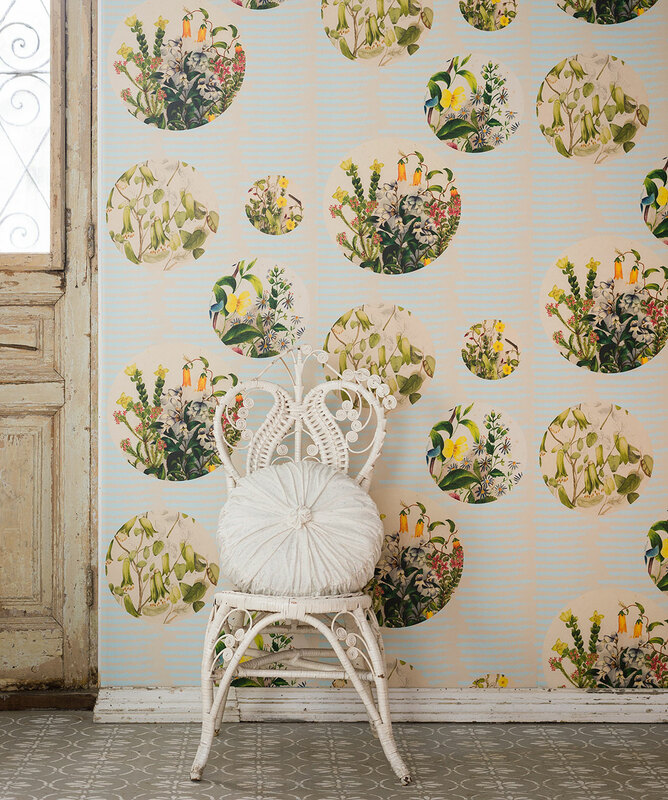 These gorgeous floral wallpapers are as unique as they are divine. The natural look and subtle feel make these wallpapers seem almost organic and handmade. 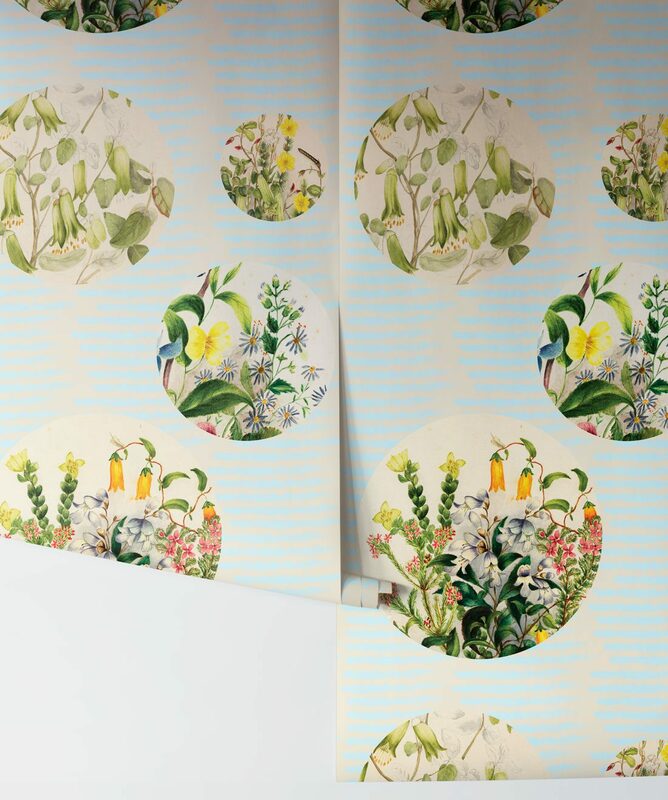 Using soft creams, electric blues and earthy greens, these wallcoverings would make a perfect addition to a eclectic country home, funky clothing store or even a organic cafe. These hard wearing, non-woven, paste the wall wallpapers are easy to install and cleanable. Suitable for both residential and commercial installations.